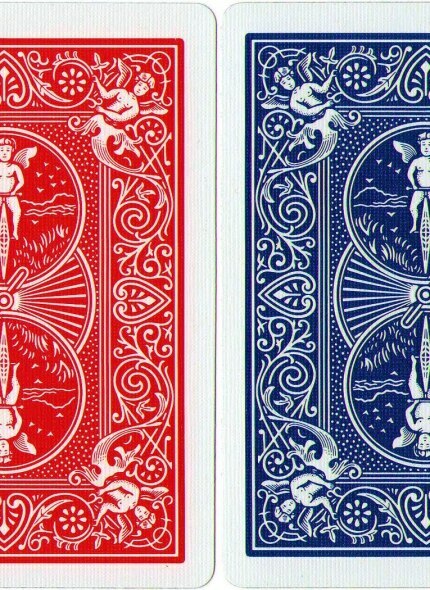 Bicycle® brand playing cards have been bringing people together to play for over 130 years and are known for its classic, iconic designs and unmatched quality and feel. Our cards and other products deliver memorable experiences and are preferred and trusted by consumers, magicians and casinos worldwide. The United States Playing Card Company continues our heritage as the leader in production and distribution of premier playing cards and accessories under the following brands - BEE®, BICYCLE®, KEM®, AVIATOR® and HOYLE®.